The Cleaning Data In R course teaches you how to get from raw data to awesome insights as quickly and painlessly as possible. Data scientists often remark that 80% of their time is spent on cleaning data and only 20% on the actual analysis. Data cleaning is a critical part of the data science process, yet is often overlooked in traditional statistics and data science courses. 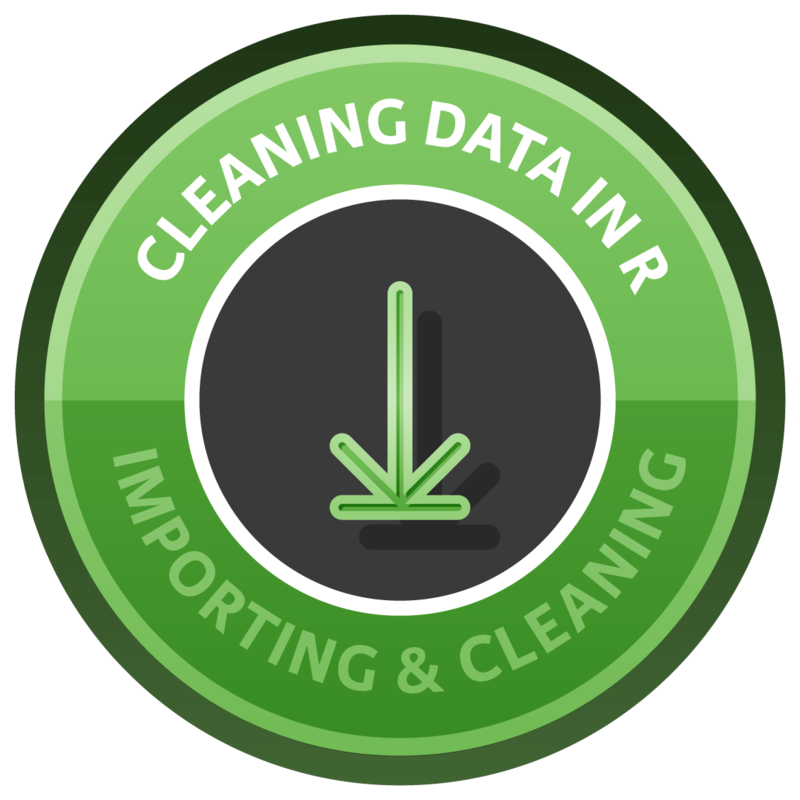 For these reasons, we’re excited to announce our newest DataCamp course: Cleaning Data in R! Cleaning Data In R teaches you how to get from raw data to awesome insights as quickly and painlessly as possible. The course will walk you through the basics of exploring raw data, make you familiar with the principles of tidy data, illustrate how to prepare data for analysis, and test your new data cleaning skills on a messy real-world dataset. The first chapter of this course is available for free, so give it a try!